Super Duper Gamer Team Entertainment: From the Source: Square-Enix action! 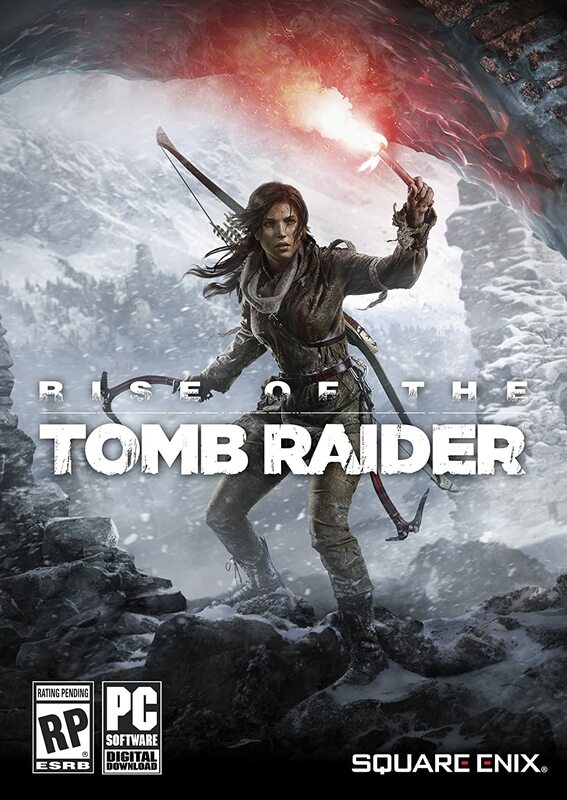 REDWOOD CITY, CA (March 11, 2016) - Square Enix®, Crystal Dynamics® and Nixxes Software announced that starting today, Rise of the Tomb Raider® PC will support DirectX 12 on Steam® and the feature will be coming soon to The Windows 10 Store. By adding DirectX 12 support to Rise of the Tomb Raider, processors will be able to spread CPU rendering work over all CPU cores, without introducing additional overhead. This will enable users with high-end graphics cards but low-end CPU to run the game at higher frame-rates, graphical settings and other technical enhancements like never before. Please visit the official Rise of the Tomb Raider blog for a detailed post from Nixxes Studio Head Jurjen Katsman that dives deep into this new technology. SAN FRANCISCO (Mar. 14, 2016) – At this year’s Game Developers Conference, the newest studio within the Square Enix Holdings Co., Ltd. (“Square Enix®”) group of companies, Tokyo RPG Factory, was on hand to reveal its debut title — I AM SETSUNA™. 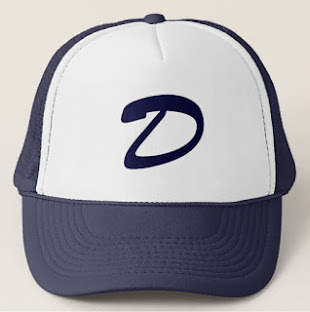 The title is slated for digital release for the west this summer on the PlayStation®4 computer entertainment system and Steam®. Led by director Atsushi Hashimoto, Tokyo RPG Factory aims to capture the narrative depth, impactful storytelling and masterful character development inspired by the golden era of Japanese role-playing games and bring them to current hardware and technology. 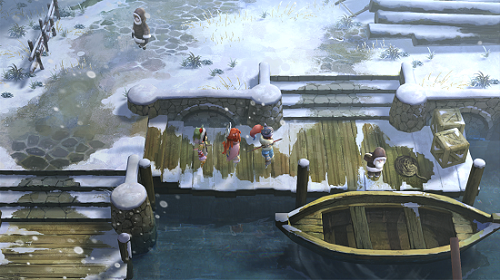 With a battle system inspired by the classic hit CHRONO TRIGGER®, I AM SETSUNA brings back authentic RPG gameplay, beautiful art design and a sorrowful story to the new generation.